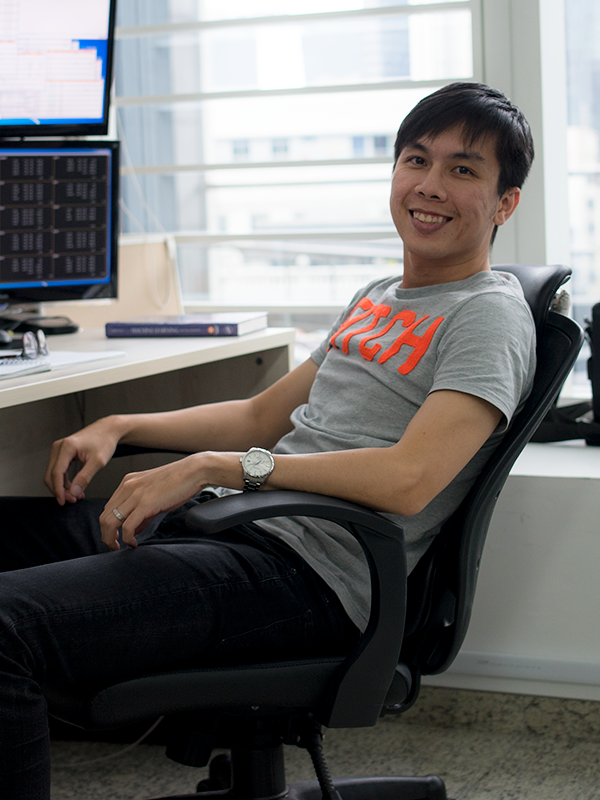 Stan founded Integer Alpha in 2014, and has 10 years of experience in trading of various asset classes. Prior to founding Integer Alpha, he was a proprietary trader at Phillip Securities and a business owner of another proprietary trading firm. 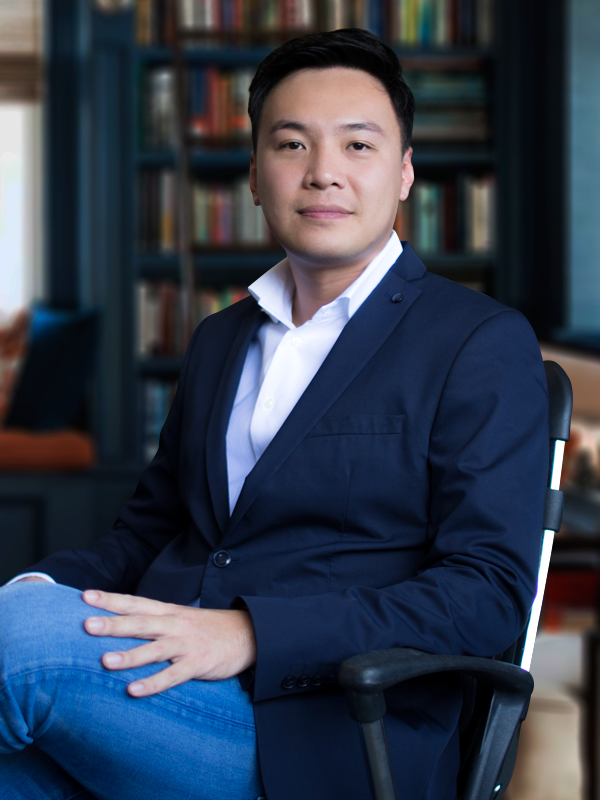 Stan holds a Bachelor of Electrical Engineering from National University of Singapore and is an alumnus of The Chinese High School and Hwa Chong Junior College. He is also a committee member at the Association of Financial & Commodity Traders (Singapore). 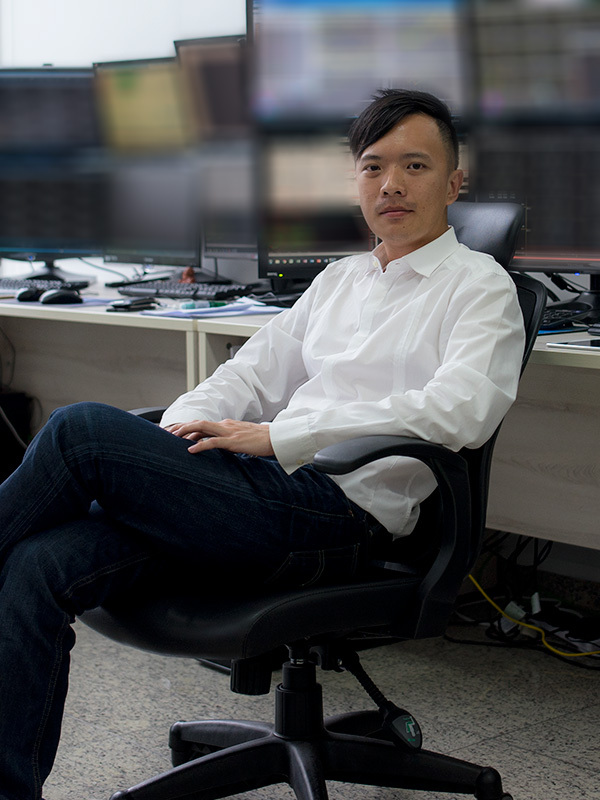 Yi Chao started his trading career in 2011 and has experience trading across various markets and products. He is a firm believer of striking a balance between fundamental and technical analysis when executing trades. Yi Chao is passionate about translating data into actionable insights and making sound decisions in agile environments. In his free time, Yi Chao likes to travel, visit museums and learn more about cultures in different countries. He hopes to conquer the globe one day. 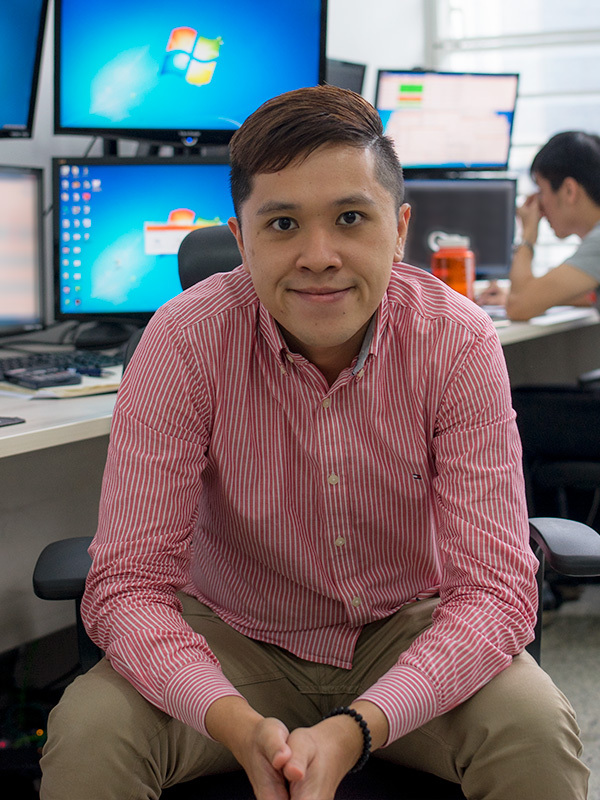 Xian Han stumbled upon trading after graduation from University of Western Australia in 2011. Through the years, he learnt the importance of adaptability, discipline and risk management. Xian Han enjoys the challenge of being in the game of trading with and against the brightest mind in the world. Passion and hard work, that is the only two things Ethan has to offer when he first joined this industry and the two beliefs he still carries till today. Ethan loves exploring and adventure in his personal and work life. Meeting challenges is his raison d’être and he seeks to indulge in a good game with a worthy opponent one day.